(Kitco News) - Gold and silver market prices are not straying far from unchanged in midday trading Monday. 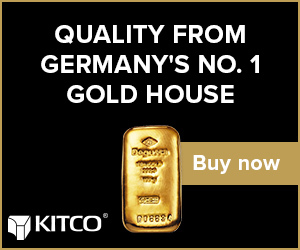 (Kitco News) - Gold prices have erased much of their moderate overnight gains in late-morning dealings Monday. There had been a bit of safe-haven demand for the yellow metal in overseas trading, on news the U.S. will not grant new waivers for countries that want to import Iranian oil. 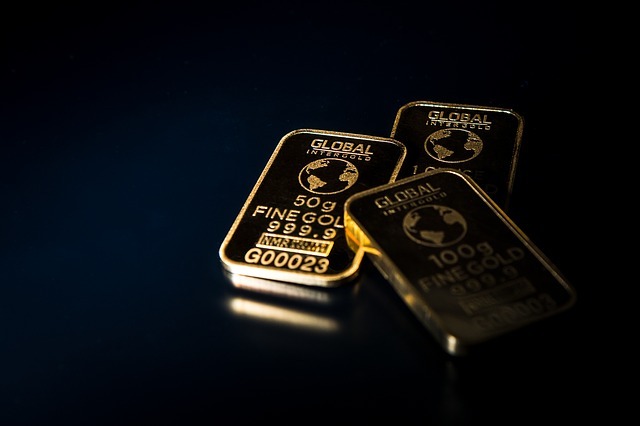 (Kitco News) - Gold prices are moderately higher in early U.S. trading Monday, on a bit of safe-haven demand from rising tensions between the U.S. and Iran. 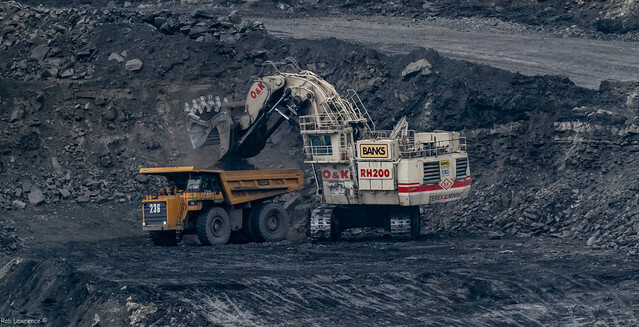 (Kitco News) - Miners increased the amount of material moved while holding costs constant over the past handful of years, says McKinsey in a study of mine productivity. (Kitco News) - Gold prices are trading slightly lower in early-afternoon U.S. action Thursday, and did hit another four-month low today. 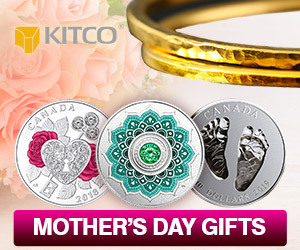 (Kitco News) - Gold and silver prices are trading not far from unchanged levels in early U.S. action Thursday, following some just-issued U.S. economic data that was better than market expectations. (Kitco News) - Gold and silver prices are steady to slightly lower in early-afternoon U.S. trading Wednesday. 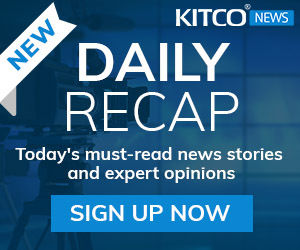 (Kitco News) - Gold and silver prices are modestly higher in early U.S. trading Wednesday, on some short covering in the futures market and some perceived bargain buying in the cash. Gold prices dropped to a nearly four-month low Tuesday. (Kitco News) - Gold and silver prices are again weaker in early U.S. trading Tuesday. (Kitco News) - Gold prices are modestly lower in early-afternoon U.S. trading Monday. However, prices have moved well up from daily lows in late action. 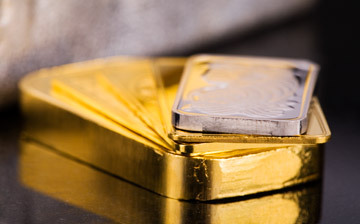 (Kitco News) - Gold and silver prices are moderately up in early U.S. trading Friday, on corrective bounces after selling off sharply on Thursday. Kitco News starts and ends the day with Senior Technical Analyst Jim Wyckoff preparing investors with an overview of how the markets opened and closed. 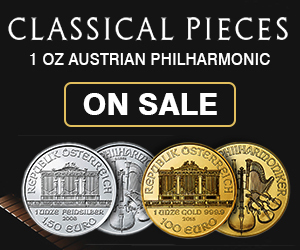 What moved metal prices? How do the technicals look? 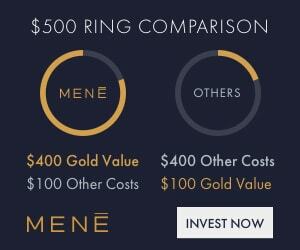 The AM story is a brief look at the important developments "overnight" that are impacting the markets, specifically gold and silver.The PM report is a round-up of the U.S. day session's price action in gold and a recap of the day's events affecting markets.Both reports also contain "Wyckoffs Daily Market Risk Rating", which is unique and differentiates this report from others.